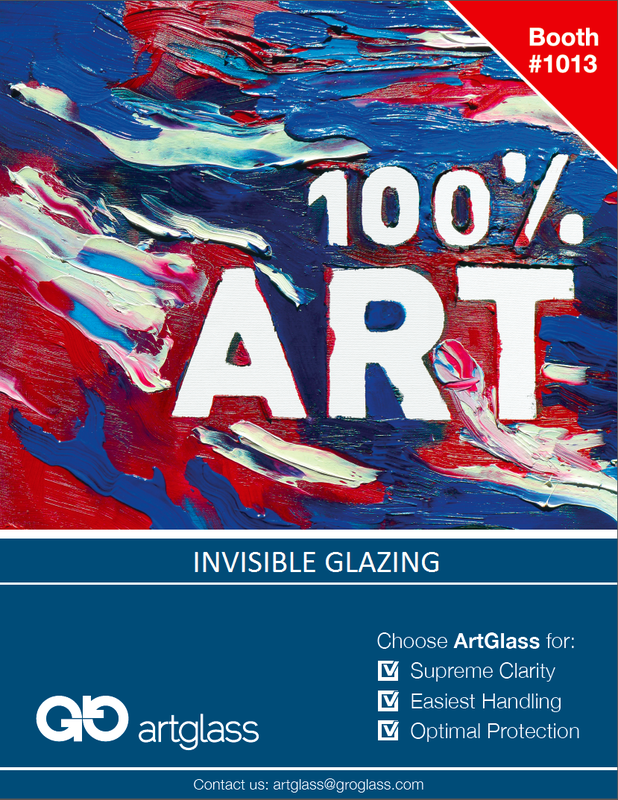 GroGlass® has participated in West Coast Art Frame Show 2012 with Artglass™ product range. Visitors could observe visual differences between regular and anti-reflective glass, as well as UV protection with Artglass™, displayed by picture, which partially has lost the color brightness due to harmful UV rays, and where covered with Artglass™ UV, remained in true colors. Visitors had opprotunity to cut the glass and to test themselves the easiness of Artglass™ cutting and handling. Groglass® participation was supported by LIAA.